Welcome to MCD Interiors, we are based in Bishops Stortford, Hertfordshire. We complete works for domestic and industrial fit outs within Hertfordshire, Essex and London. 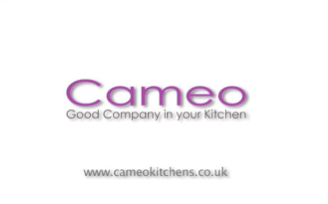 We specialise in Kitchen fitting, Wooden flooring, Suspended Ceilings, Partitions, Exterior doors, Internal doors. We also like to add a personal touch with bespoke carpentry. We can offer full interior packages such as electrical work, decorating, plumbing and tiling. We aim to take the stress that any home improvement may have away. 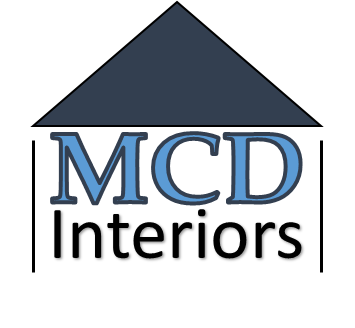 MCD Interiors have now built up an outstanding reputation based on the quality of service, technical expertise and providing work of the highest standards, as well as ensuring our clients feel stress free throughout the process. We are currently focused on expanding our established client base, and as such would welcome enquiries for projects throughout the Hertfordshire and Essex area. We can provide detailed quotations for Supply and fix, or Labour only. Please feel free to get in touch for a no hassle quote.